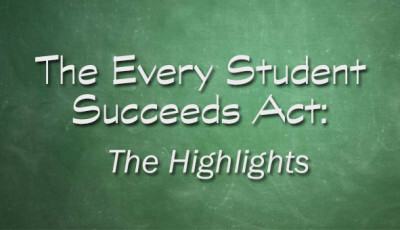 NBC News broadcast a story on Thursday, March 7, about the race-based performance targets that many states have moved to in search of a waiver from No Child Left Behind 100% proficiency targets. 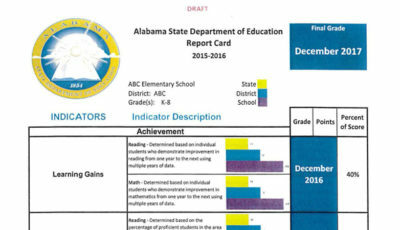 Alabama has submitted performance targets based on race, socioeconomic, disability, and English language learner status. Here is NBC’s report. 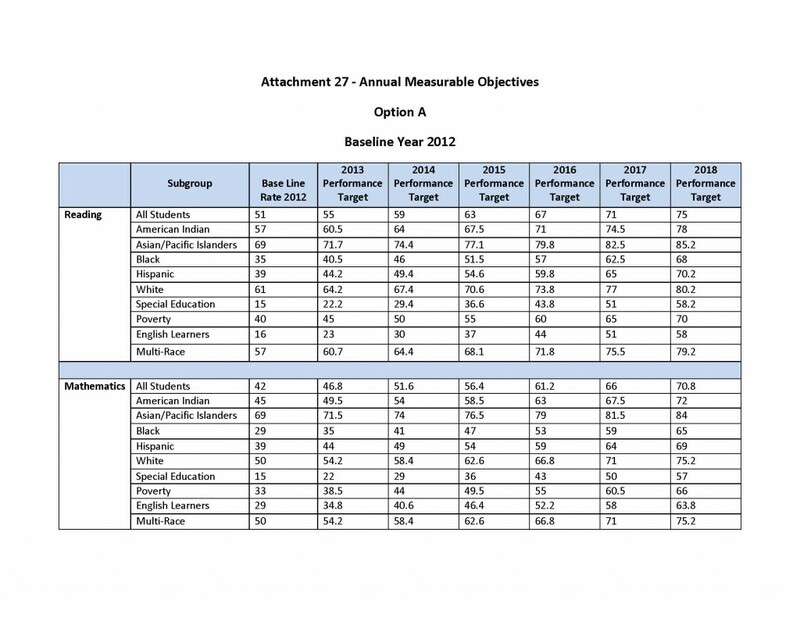 Additionally, they provided a map of states who have performance targets based on race. Here is that map. 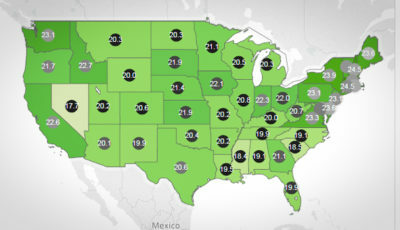 Click on it to view states’ targets. The Alabama State Department of Education has set these types of targets, too. 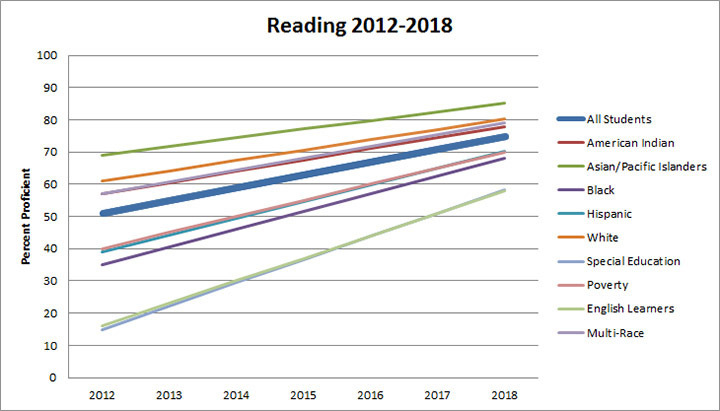 Here is a post I wrote when I first discovered the race-, disability- and poverty-based targets Alabama has asked for permission to implement in their ESEA Flexibility Waiver request last September. Here is a post providing more detail about the waiver request. Response from the U.S. Department of Education is expected any day now. PSSST: Do NOT confuse this flexibility waiver request with the Alabama law that was just signed seeking flexibility for local school districts. Different flexibility, different purposes. The waiver request to which I am referring is a waiver from the 100%-proficiency-by-2014 requirements under No Child Left Behind. Is this okay with you? 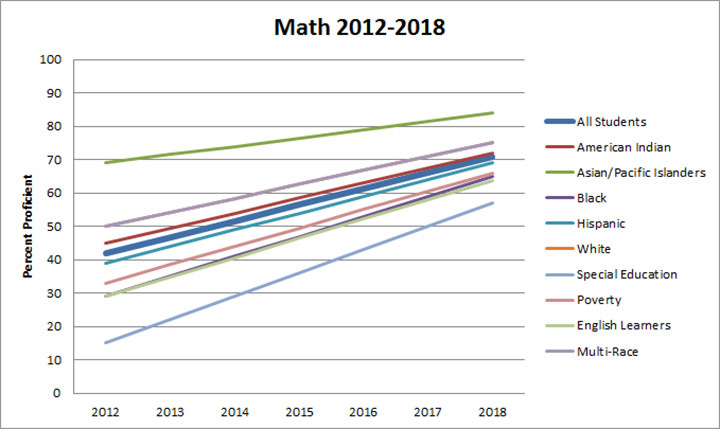 Sure, the gaps are reduced by 50% from 2012-2018 (which is the parameter the Alabama State Department of Education promised in the waiver), but is it okay with you to set the bar at a certain level based on characteristics over which children have no control? And that none of the parameters get anywhere near 100%? Form an opinion. Watch the video. Read my last post on the subject. Do your own research. Form an opinion. 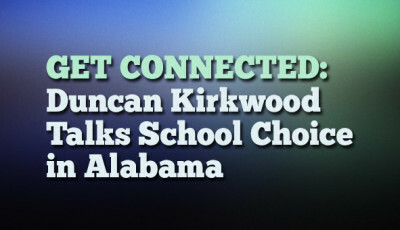 These are the measurements that define our goal in public education in Alabama. This is where we’re going. This is what we’re shooting for. Is this okay with you? Please answer the poll below. Help Wanted, Please – What Do You Want to Know About?